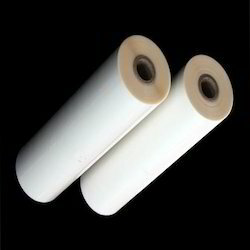 Manufacturer & Supplier of Pearlised Film. 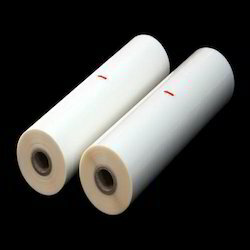 Our product range also comprises of BOPP Films, Bopet Films and Metallized Films. 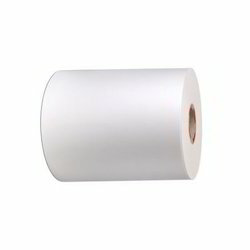 These are hygienically manufactured using supreme-grade raw material with employing advanced technologies. 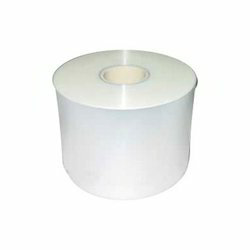 With the help of our experienced professionals, we are able to develop a gamut of Pearlised Film. 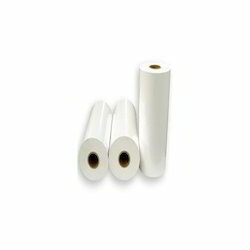 These are hygienically manufactured using supreme-grade raw material with employing advanced technologies. 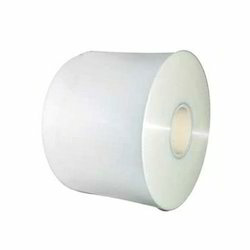 The offered products are widely used for packaging various food items such as candy, sugar, chewing gum, meat, frozen food, sea food, candies and many more.